Why You Choose A Cloud Server Provider? Cloud storage providers offer a vast range of different solutions and most of the system solutions computing are happening in the cloud. Cloud has become one of the best platforms where people can store data online. Cloud storage providers help the customers with best support and services. 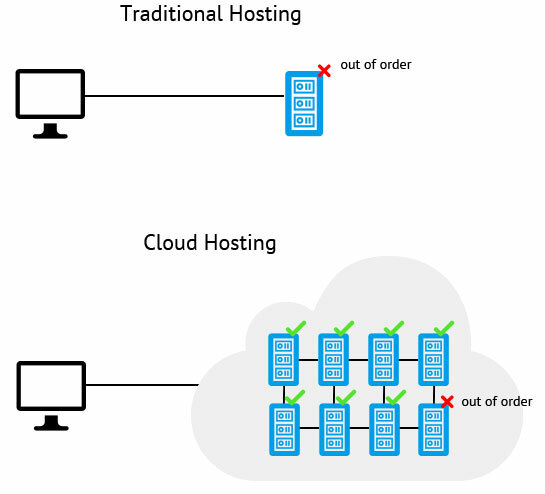 People are thinking to switch from a Dedicated Server Hosting to Cloud Hosting to avail with cloud computing services. A cloud server provider offers a distinctive cloud hosting and cloud computing environment. The users are been provided access to a virtual system by the cloud storage providers. The cloud hosting serverdelivers with a host operating system along with different physical resources like processor and support to memory. Apart from these services cloud server provider takes care of user's requirements for several applications. It is an aim to accommodate numerous users for cloud server providers andseveral VMs are assigned within the cloud server. Cloud server also demands for increasing of system resources. It also increases and multiplies all the applications. It never becomes constrained within limits for cloud storage providers on networking bandwidth. A recent technical invention supports and allows working mechanically and vigorouslyon reassigning the work from one system to another. It happens for the requirements of networking bandwidth. It also checks the availability and ensures that the system may run efficiently.